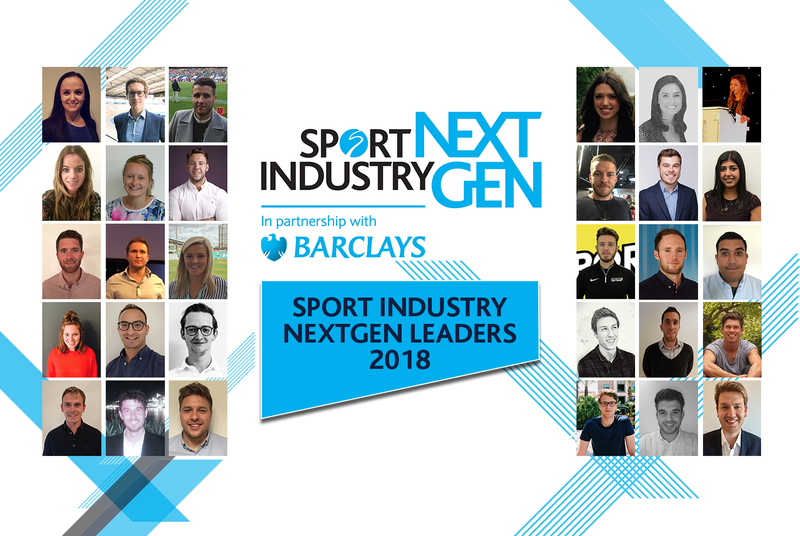 Sport Industry NextGen in partnership with Barclays has opened for entries to find the next group of leaders poised to set the sport industry alight with their talent. Sport Industry NextGen will once again work to identify tomorrow’s leaders, reward their potential and nurture their talent through a tailored year-long programme that includes a series of training and development experiences designed to promote effective leadership. The Sport Industry NextGen Leaders will receive support throughout the year, which will equip them with the skills and knowledge required to fulfil their leadership potential. This year the inaugural group of Sport Industry NextGen Leaders have a dedicated Leadership Package including a Barclays workshop, covering topics such as diversity and inclusion, innovation and customer management; and took on a 24 hour leadership experience with the Inspirational Development Group (IDG) at the Royal Military Academy Sandhurst, to teach them about the values and ethics of being a team player, whether as a leader or an effective follower. The group also attended an Executive Leadership Workshop at Loughborough University London’s new development on the Queen Elizabeth Olympic Park, the Institute for Sport Business, where they heard from a number of influential voices throughout sport, exploring the opportunities facing sports leaders of the future; received an annual VIP pass to the Inspired Leaders Network, which included an evening with former Chelsea boss Carlo Ancelotti who taught them the secrets to efficient, quiet leadership; a membership to the Sport Industry Breakfast Club 2016, offering the group access to the content-led network; and much more. The 2016 Sport Industry NextGen Leaders representing all corners of the sector have come together and not only honed their leadership skills but have also enjoyed connecting with like-minded peers, forging a powerful network for their future career. Entry to Sport Industry NextGen is a simple, free online process. Entries are open at www.sportindustry.biz/NextGen via the Enter tab, and will close Friday 23rd September 2016. Applicants will be assessed by a select group of experts comprising of Sport Industry NextGen Coaches, leadership specialists and key industry partners who will select the group of Sport Industry NextGen Leaders for 2017. Sport Industry NextGen Coaches for this year include: entrepreneur, Sir Keith Mills; Olympic silver medalist, Gail Emms; Commonwealth Game Federation CEO, David Grevemberg; IDG managing director, Craig Preston; writer, communicator and strategist, Alastair Campbell; Women’s Rugby World Cup winner, Maggie Alphonsi, with more to be announced in due course. 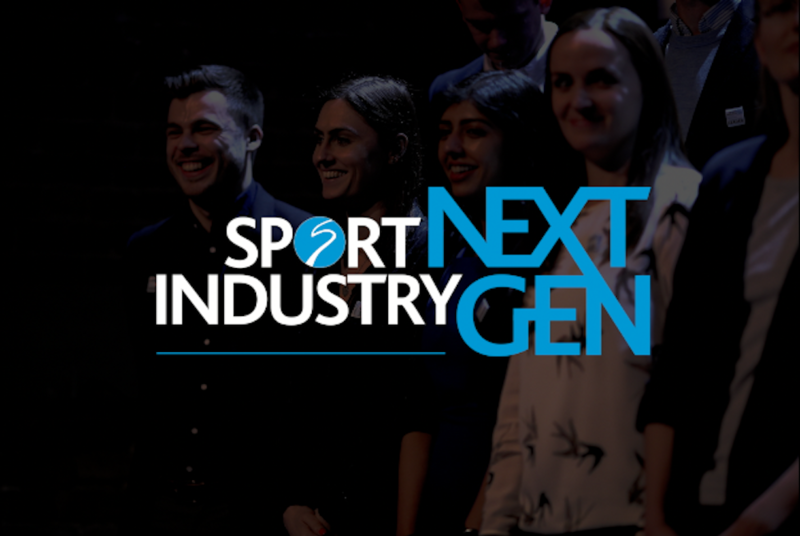 The selected group of 2017 Sport Industry NextGen Leaders will be officially recognised at Sport Industry NextGen: A Celebration on Thursday 2nd February 2017. 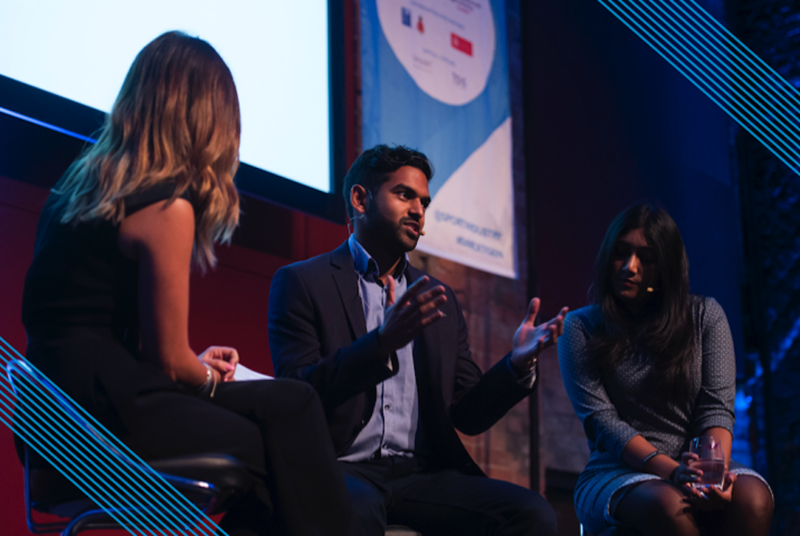 The night will bring the sport industry together for a night of inspirational and educational talks, celebrate the Leaders and provide a great opportunity to network and socialise with some of the sector’s biggest names.